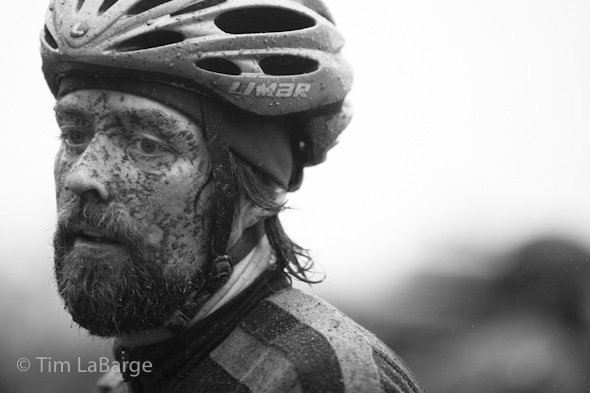 Sunday was the last race of the Cross Crusade cyclocross series here in the Portland area. It’s been a wet and wonderful time. There are just three weekends of racing left here in the area…but one of those includes the National Championships over in Bend. So while things are heading toward a seasonal calm, those four days in Bend are going to be action packed. 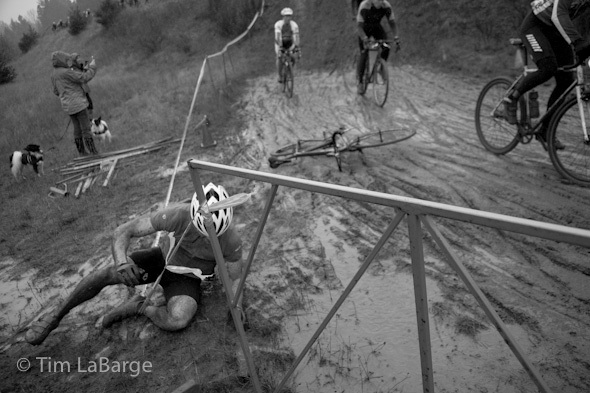 The pdxcross crew will be there again this year. We’ll have a gallery show, a slide show during the big party and daily updates to the blog. This entry was posted on Monday, November 15th, 2010 at 10:46 am. It is filed under cycling and tagged with cyclocross, oregon, portland. You can follow any responses to this entry through the RSS 2.0 feed.